← a Happy and Rewarding New Year to all my friends! Below are listed some vessels for sale at surpirsingly cheap prices, even for these times. 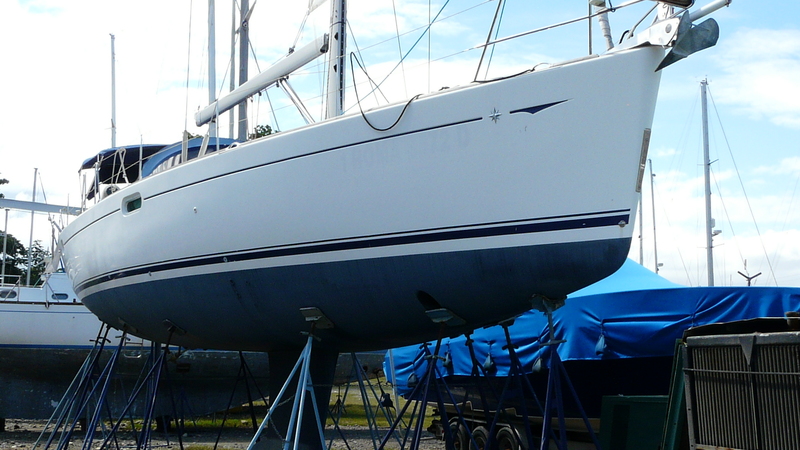 ….$10 000 to $120 000…for really good boats…I am sure you you have already thought to yourself, hell, there must be a lot of yachts out there at knock down prices…..if only i could find the one i want i would go Anywhere for a bargain of the boat i like. Well what did you do then? You tried didn’t you? Maybe a bit of internet research ..and Wow look at this ! a..dot dot dolittle in perfect condition too.. and just 47′ ..the perfect size…and rig…oh but its in Indonesia ..south island…never heard of that..Whats that honey? We going to the shops? oh okay. The months pass and the market is picking back up. Yes boats are cheaper than they were in Florida, and Britain, and…but the fact is you have to jump to secure bargain deals. Most of the time the reason a true bargain is to be had is that it is in a bit of a difficult situation. 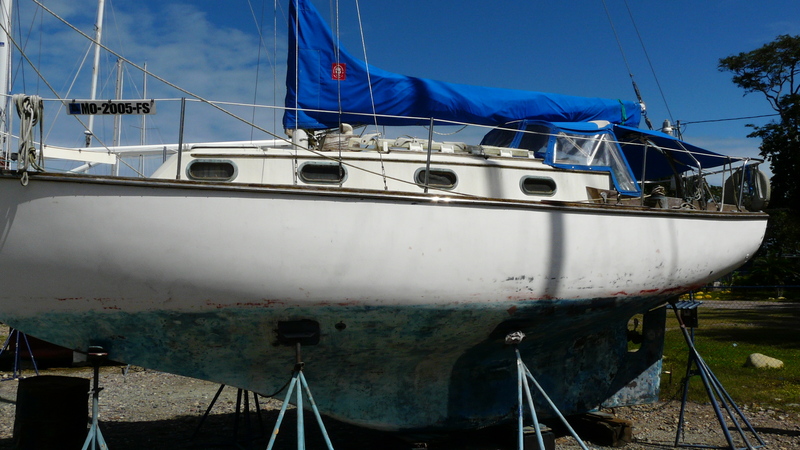 Either the owner is in a difficult personal position or the vessel has ended up where it is quite a project to get her to where the current owner wants, in a strange country, often coupled with the fact that his life has moved on. And so on. The reality is that the real bargain hunter will make great strides, and pleasing coups, by travelling to the strangest of places and situations. Also if you are able to take local culture by the scruff of the neck you can talk prices down still further. Remember you are only visiting to close a deal. 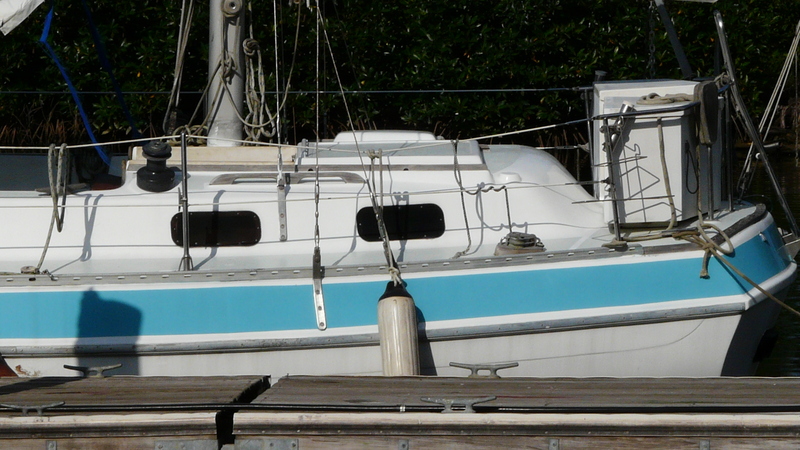 The great little Cape Cod Dory 30′ has just sold for $5000. In this case i give you La Ceiba, Honduras. 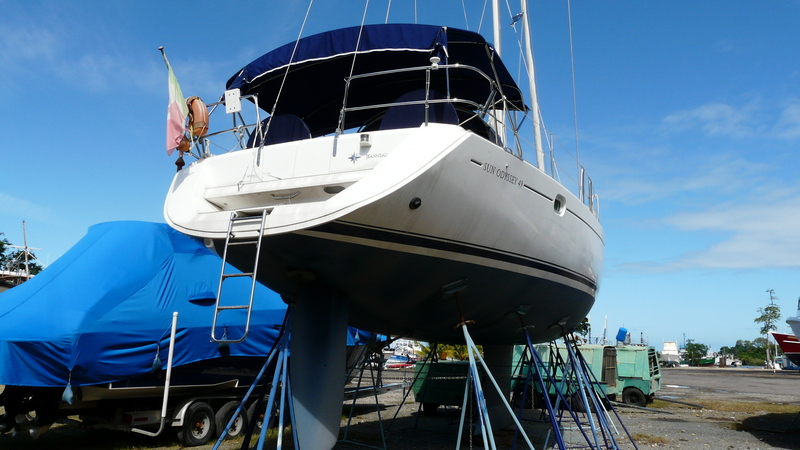 The primary purpose of me imparting this information – is that you may consider using this yacht further south – in Panama – where you can become part of our organisation doing short island runs for tourists (and sailors) and make your boat earn. The vessels below I have encountered in the La Ceiba Shipyard. I came to know the cuban guys who run the yard. You need to speak to them directly. You need to remember this is Latin america. 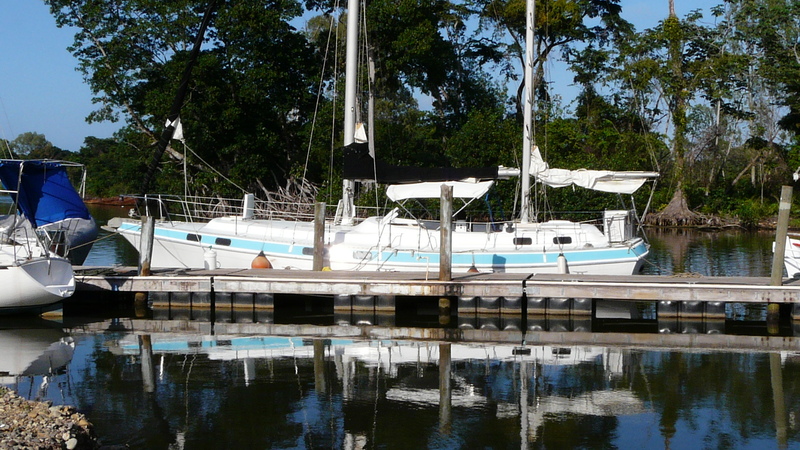 You will have to make a really strong effort to secure your bargain, but in honesty these guys are basically selling these boats since the owners have passed and they need to recover yard bills. If you can do it – you stand to get a great deal. Don’t be scared. Below the pictures are the contact details and how to get to La Ceiba. Jeovanny Rivero laCeibaShipyard@gmail.com Getting here -fly to Miami and take a $100 flight to San Pedro Sula. La Ceiba is a few hours north east by road. Or private light plane to La Ceiba airport. Or better maybe to also Telephone and Fax Onely Mejia in recepti0n at the yard (speaks good English) and she can make sure Jeovanny gets the message. +504 9116175 tel 4412775 fax OnelyMejia72@gmail.com, however in the end you will simply have to get down there. 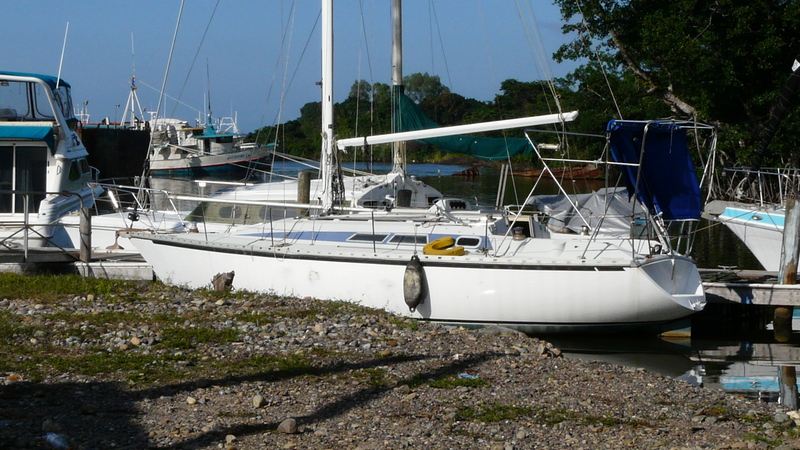 45' Ketch Glass and Ally mint condition $45 000....! 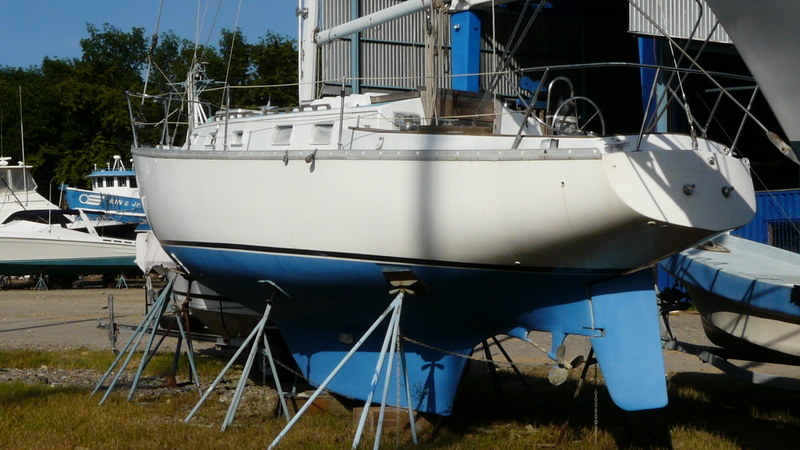 Gallery | This entry was posted in For Sale and tagged cheap yachts, cruise, Yachting, yachts for sale. Bookmark the permalink. 2 Responses to Opportunities for cheap yachts. Very lekker site Phil. Have you got a job for me? yes i do Pete…but you can’t get away from Horsham at all can you?